Messaging and Contacting Connections – How can we help you? 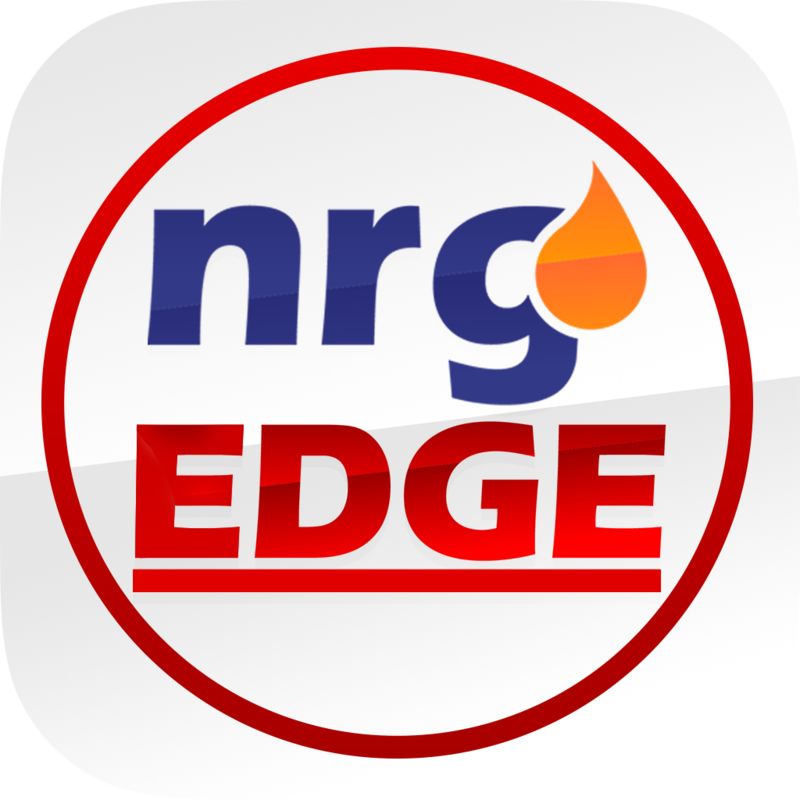 NrgEdge's Messaging Feature allows users to converse with each other privately. Messages can be sent to both Connections in your network and users who are not yet in your network. Messages can be sent to connections by clicking on the Messages section and selecting the relevant connection. This is not possible for users with whom you are not connected. Messages can also be sent by clicking on the Message button on the other user's profile. Access all your Messages in the Messages section. Recent Chats show up on the right column of the page. Create a new Message with the New Chat button.